Welcome home to The Courtyards on Poplar Tent! 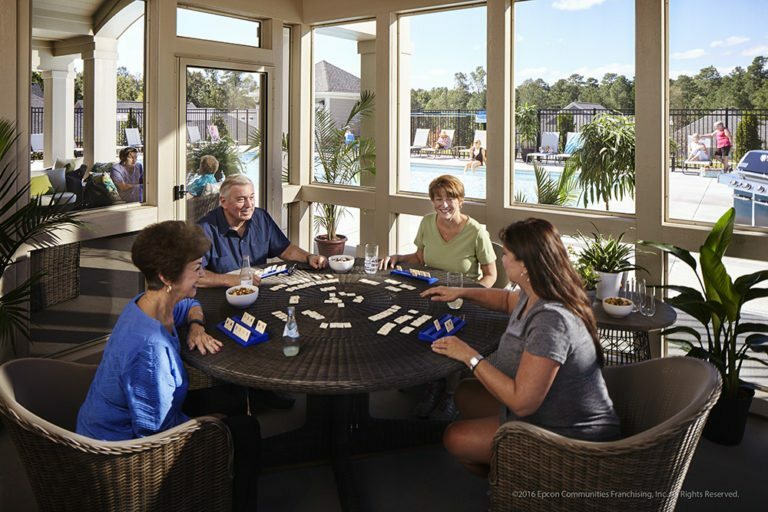 The Courtyards on Poplar Tent will feature 87 beautifully designed ranch-style homes in a low-maintenance 55+ Epcon Community in desirable Concord, North Carolina. We invite you to experience outdoor living space in a new way at The Courtyards on Poplar Tent and discover for yourself why so many people are falling in love with Epcon’s homes and communities!